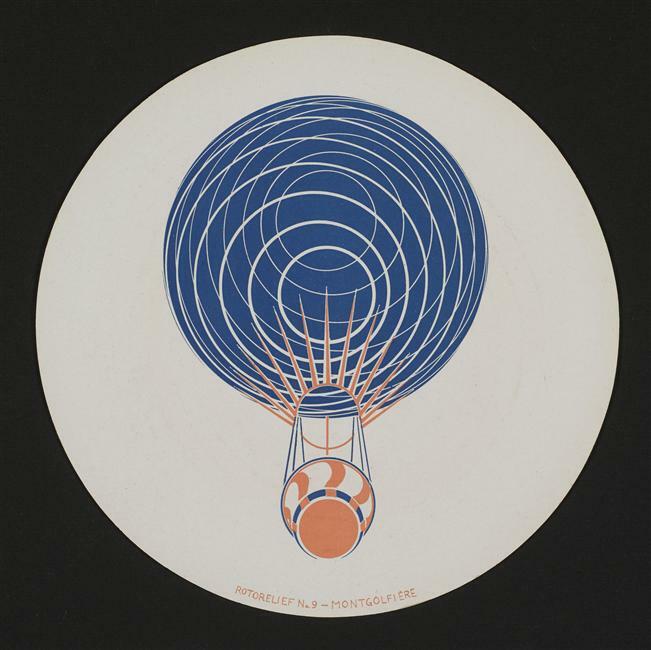 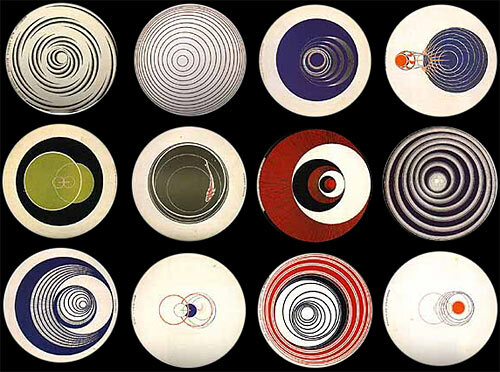 Duchamp called his discs Rotoreliefs. He began with a series of lithographs, two dimensional images that gave an optical illusion of movement when played on a phonograph turntable. 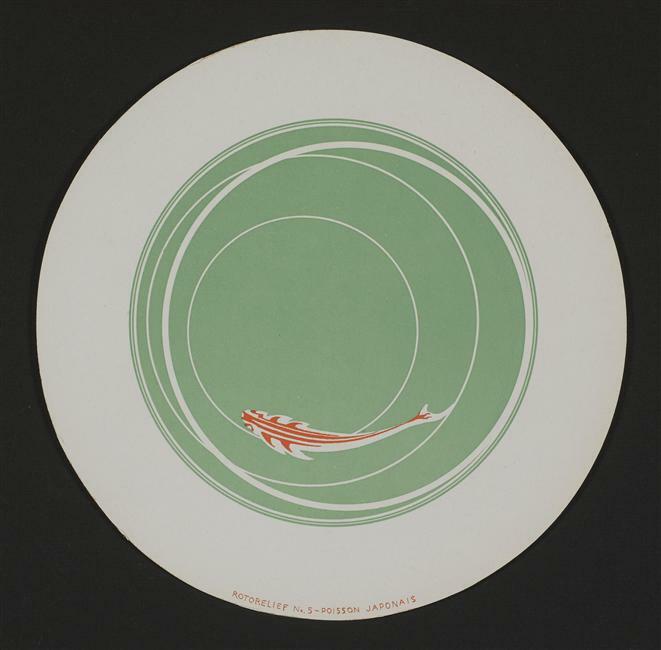 He intended the name to signify the pulsating alternation of positive and negative space in the visual experience of watching them circle. Italian scientists (unaware of Duchamp's work) found and named this particular form of illusion as 'the stereo-kinetic effect' in 1924, Duchamp apparently discovered this perceptual phenomenon independently in the early 1920s and completed his first set of discs in 1923.